Entrance located on West Lake of the Isles Parkway. Dog Park located at South side of lake between West Lake of the Isles Parkway and West Lake Street, adjacent to the soccer field. 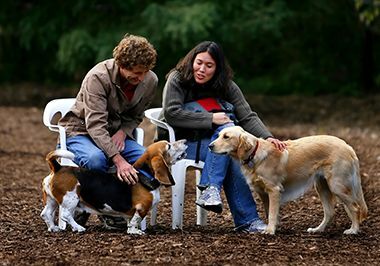 We have seven off-leash recreation areas for your dog to run, play, and meet new friends. 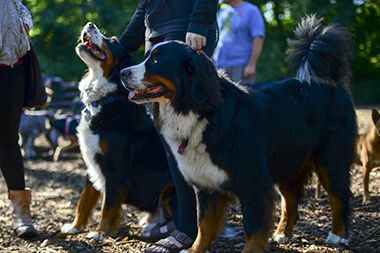 You need to buy a permit before you bring your dog(s) to an Off-Leash Dog Park. 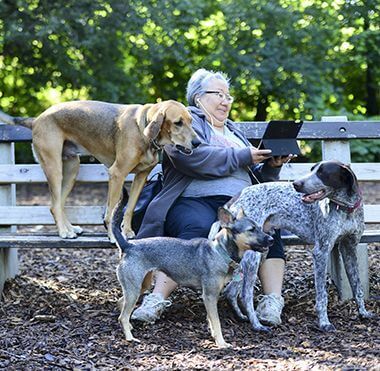 Your permit is valid at all seven dog parks. 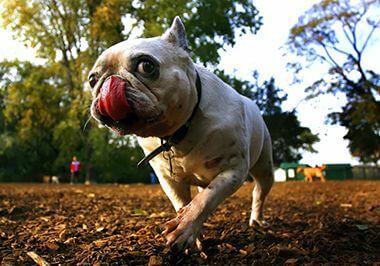 Minneapolis residents must get a City of Minneapolis Pet License for each dog before applying for an Off-Leash Permit. 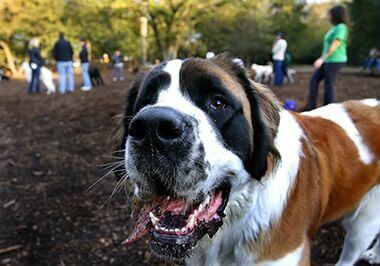 You must vaccinate your dog(s) for rabies before buying an Off-Leash Dog Park Permit. 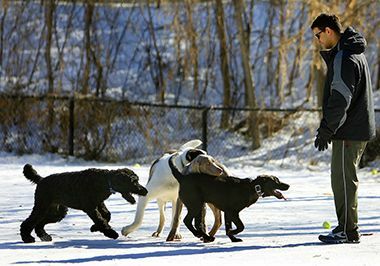 Effective 2018, there will be an interim process in place to purchase annual off-leash permits. The interim system for purchasing permits will be done through our Active Communities system, the same system used for program registrations, gift card sales, and most other transactions with the Minneapolis Park & Recreation Board. You may also call or visit Park Board Headquarters to buy a permit. Or, complete and submit a permit application [PDF] with payment by mail. 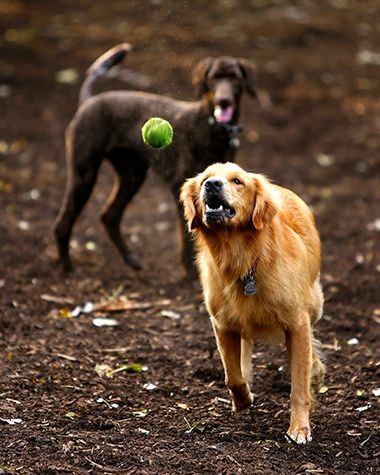 Daily off-leash permits may only be purchased over the phone or in person at this time. 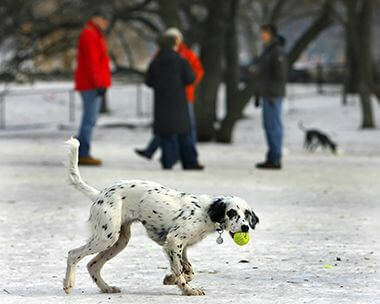 Handlers must observe the following rules when inside Off-Leash Dog Parks (OLDPs). Handlers must individually leash their dogs except when inside a designated OLDP. 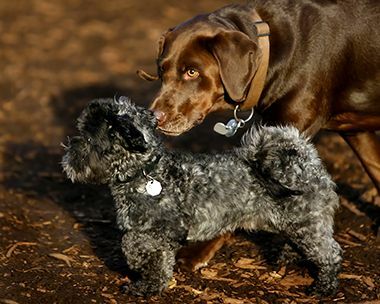 All handlers must possess an Off-Leash Dog Park Permit [PDF] for their dog(s). 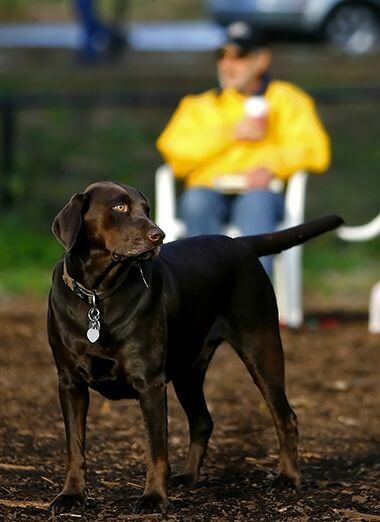 Off-leash dog parks are open during regular park hours of 6 am-10 pm. 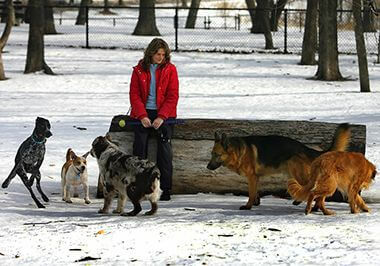 Dogs declared as dangerous animals under city code or potentially dangerous under state statutes may not use OLDPs. Dogs in heat may not use OLDPs. No more than three dogs per handler permitted at one time. 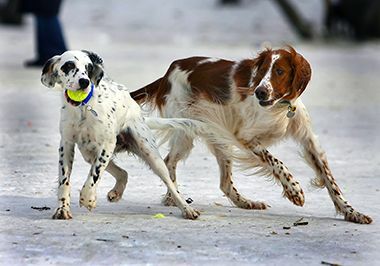 Handlers must have their dog(s) under control at all times and may not let their dog(s) out of sight. An attending adult must closely supervise all children. Handlers must leash dog(s) at the first sign of aggression or unruliness. Handlers must always clean up after their dog(s). OLDPs are governed by Ordinance PB2-33 and City of Minneapolis Ordinances 64.50 and 64.55, . 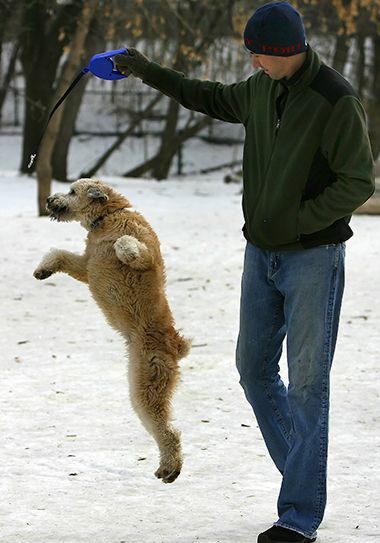 Handlers must observe all other ordinances, rules and regulations. In the event of an emergency, aggressive dog or criminal activity, dial 911. 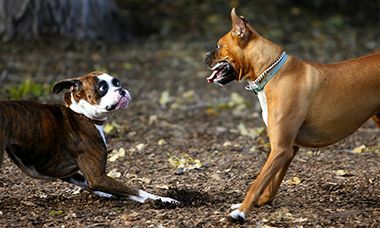 All reports about dog bites and attacks will be reviewed to determine whether the aggressive dog will be declared dangerous under state statue or city ordinance. If such a declaration is made, we will immediately revoke the off-leash permit.